Please, send me more information about ref DMD1359 in Marbella East or similar properties. 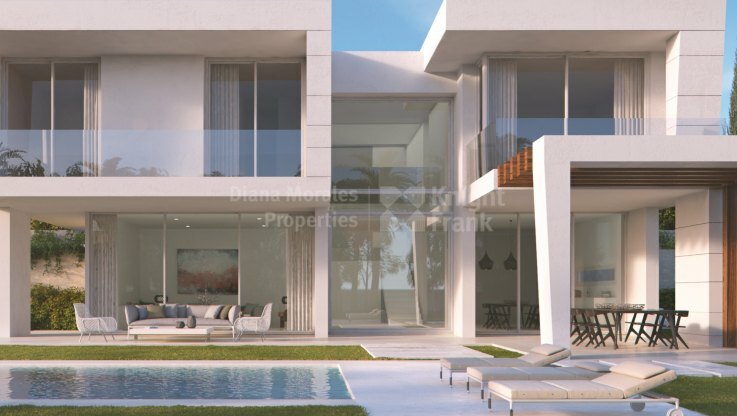 Twenty four well positioned villas within a gated community located only five minutes awat from Old Town Marbella and ten-minute drive to Puerto Banus. Within a golf resort the site has wonderful views to the sea and golf. All with salt water swimming pools and generously build sized with spacious terraces.